No Surgery. No Synthetic Fillers. No Botox. As we age, the skin’s collagen and elastin which help to maintain its smooth appearance being to break down more rapidly. Our body’s ability to replace these proteins slows, leading to fine lines and wrinkles. 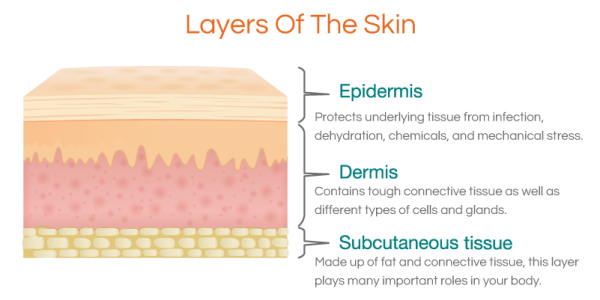 The underlying dermis can loose over half of this elasticity depending on genetics, diet, sun exposure and hormonal changes. 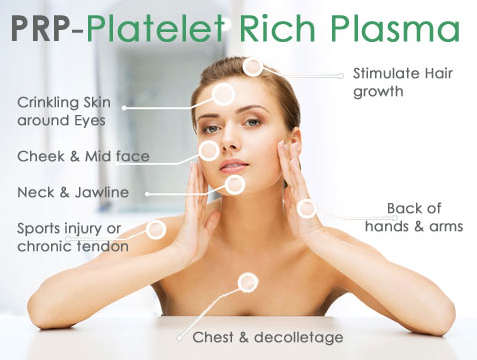 Skin rejuvenation Platelet Rich Plasma (PRP) Therapy restores skin integrity and creates a firmer, smoother appearance when platelets stimulate the cells responsible for making collagen and elastin. Increased collagen and elastin fibers keep skin firm and plump. These fibers decrease with age, leading to thinner skin and wrinkles. Scientific studies have evaluated the role of Platelet Rich Plasma injections in reducing wrinkles and tightening aged skin. The injection solution, made from your own blood, contains Growth Factors which stimulate Fibroblasts: the cells which produce collagen and elastin. In Addition to increasing Type-1 Collagen fibers, PRP also results in more of the enzyme Collagenase, necessary for dissolving old fibers during tissue remolding. This potent combination of DMAE, Estrol, CoQ10, ALA, and Vitamin C works synergistically to firm skin and protect it from aging. Documented studies show DMAE increases skin firmness, while Estrol decreases wrinkle depth and moistens the skin. The combined antioxidants protect your cells against the wear and tear of daily oxidative damage. 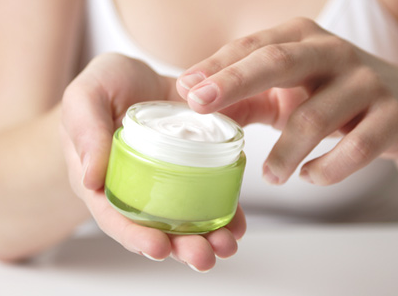 If you suffer from symptoms of hormone imbalance, low Estrogen, Progesterone, DHEA, or Testosterone may be contributing to dry skin and wrinkles. 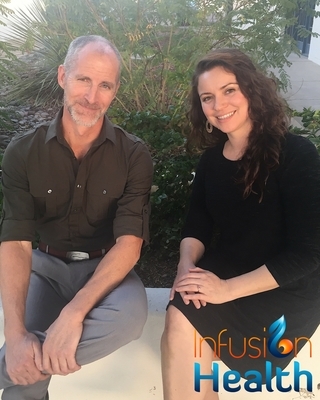 Schedule a consultation today to see if Bio-Identical Hormone Support is right for you. New patients will be scheduled for a 30-60 minute office visit to establish care, discuss goals and review treatment options. A blood draw will be scheduled 30 minutes prior to the procedure to allow time to concentrate your platelets. Once ready, a delicate 30 gauge needle is used to administer your own platelet rich plasma into the dermal layer of your skin where wrinkles develop. Mild redness and swelling can be expected for 2-3 hours, and occasionally minor bruising the following day. 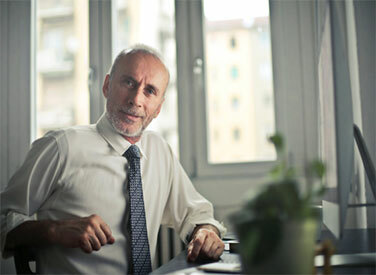 Returning patients only require a 15-30 minute return office visit. After you and your physician establish a treatment plan, the procedure can be scheduled.